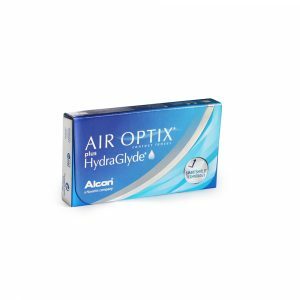 The benefits of HydraGlyde Moisture Matrix have now been brought to AIR OPTIX AQUA silicone hydrogel contact lenses. 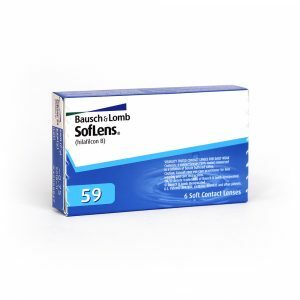 Monthly disposable contact lenses. Smooth wear and clear vision. Monthly disposable silicone hydrogel contact lenses by Alcon.